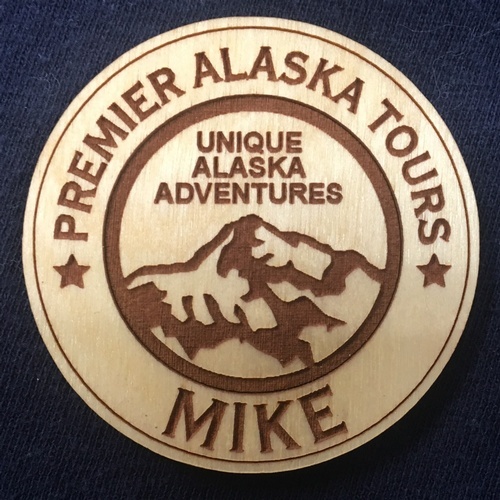 Long time Alaskan’s Alvin and Martha Pierce established Mackey Lake Company in 1994, providing high quality laser engraving for the Kenai Peninsula and south central Alaska. After 25 years of engraving, Alvin and Martha Pierce have officially retired! In 2019, Mackey Lake Company transitioning over to MLD Engraving LLC under Brei Thompson, who had been apprenticing with Alvin since 2016. MLD Engraving LLC with continue to provide all the same high-quality laser engraving services that you have come to expect, specializing in custom engraving on wood, plastic, glass and select metal. 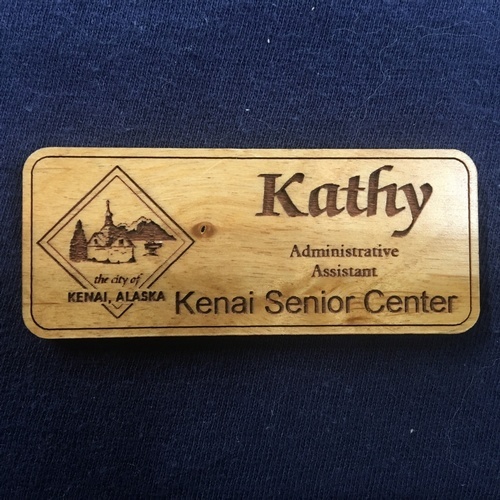 We offer a variety of engraving services including custom NAME TAGS, MAGNETS, PLAQUES, GIFT SHOP ITEMS, and GAME BOARDS. Visit our website for examples and contact us to begin your custom order!